Featuring Favourite characters such as Sid the Sexist, Roger Mellie The Man On The Telly, Johnny Fartpants and the Fat Slags Viz Scratch Card is a funny and entertaining gem of an instant win game. 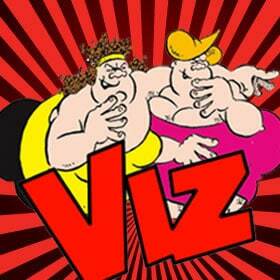 If you enjoy vulgar language, toilet humour, black comedy, surreal humour and generally sexual or violent storylines then you have probably bought Viz at least once in your lifetime. Now you can indulge in your dark side with this fantastic Viz slot from Ladbrokes Games. The gameplay is simple as it is based on the scratch and match format. Simply scratch away panels to reveal hidden symbols, match three symbols and win multiples of your initial stake. Cash multipliers are dependent on the symbols you match for example match three Roger Mellie symbols and your payout will be 200x your initial stake. You can set the level of your initial stake before playing, card prices range from 10p to £50 so whatever your budget is you can enjoy this game again and again. As well as the main game you also get a jackpot bonus game going by the name of ‘Wheel Of Fartune’. Match three Johnny Fartpants symbols and initiate the jackpot game in which you get the opportunity to spin the titular Wheel of Fartune. 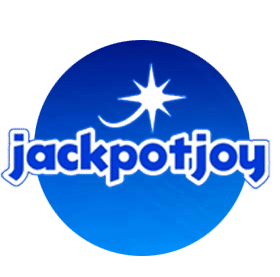 Spin the wheel and whatever it lands on you receive a bonus that could be as much as 500x your initial stake. So if you fancy a game that is packed full of irreverent humour, farcical satire and vulgarities then you have come to the right place. 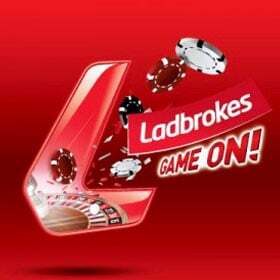 Try this scratch card and other fun cash games at Ladbrokes Casino online. Along with scratch-off games they also offer a fantastic selection of casino games like Poker, Roulette and Multi-line slot machines. Enjoy a nice big slice of incredible bonus cash – check out the latest offer for New Customers below.